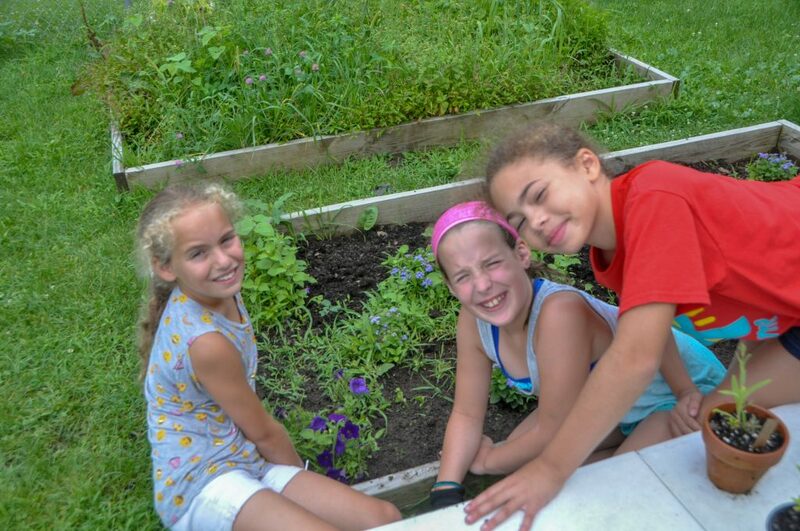 Camp is special in creating opportunities for learning and growth for children. 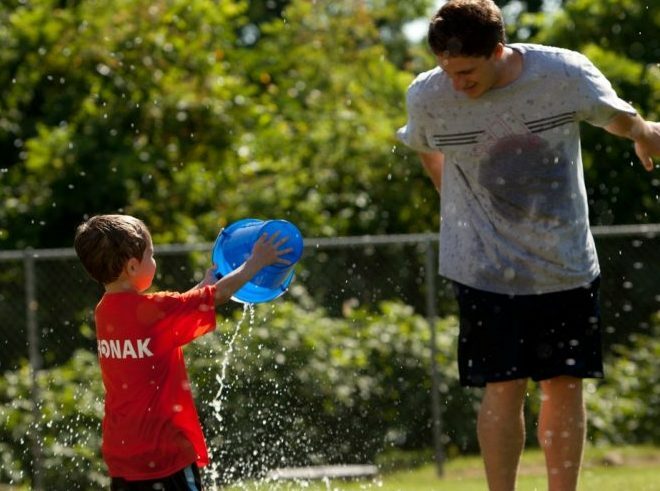 At camp, we provide an environment where each child has the ability to strengthen and build on becoming the best versions of themselves. We create experiences that teach and reinforce different middot, or values, including: simcha (joy), kehilah kedoshah (sacred community), ometz lev (courage), savlanoot (patience), and much more. It was these same values, which were such an integral part of my personal camping experiences, that helped to form, reinforce and build my moral and ethical view of the world around me. 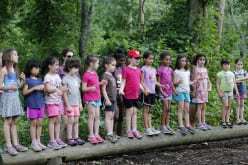 Now, as the Director of our Squirrel Hill Day Camps, I have the unique opportunity to pay it forward and offer the same life-learning opportunities to others throughout our community. Following my junior year of high school I was told that it was time to become an adult, which meant getting a summer job. Within a few weeks of beginning my search for gainful employment, I was fortunate to have two options: the South Hills JCC Day Camp or Rite Aid on Bower Hill Rd. Rite Aid paid 25 cents more per hour, so as a typical teenager I was leaning towards taking more money. I envisioned all of the late night meals at Eat’n Park I could afford with the extra cash, but I knew in my gut that summer camp would provide a much more meaningful experience. 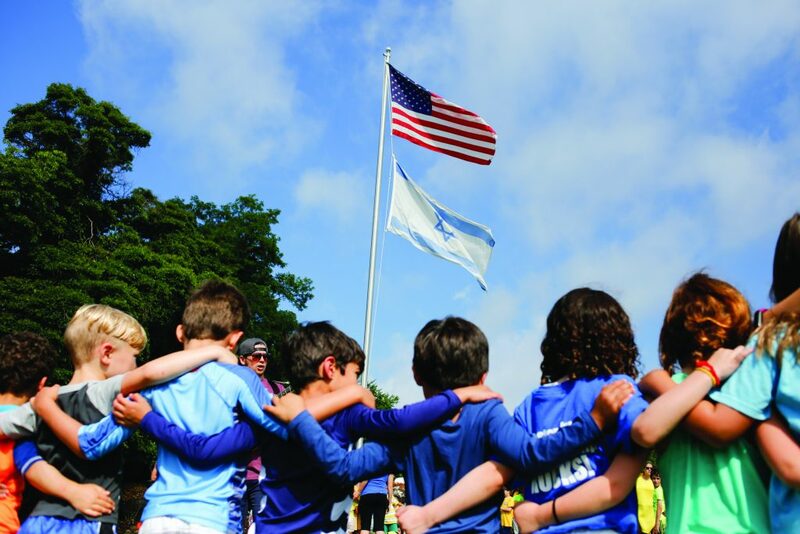 Why should my child come to your camp? Yalla Balagan: Teen Travel Camp – Re-imagined! One of the steepest learning curves in my 16 months as the JCC’s Chief Program Officer has been in the area of summer camp. 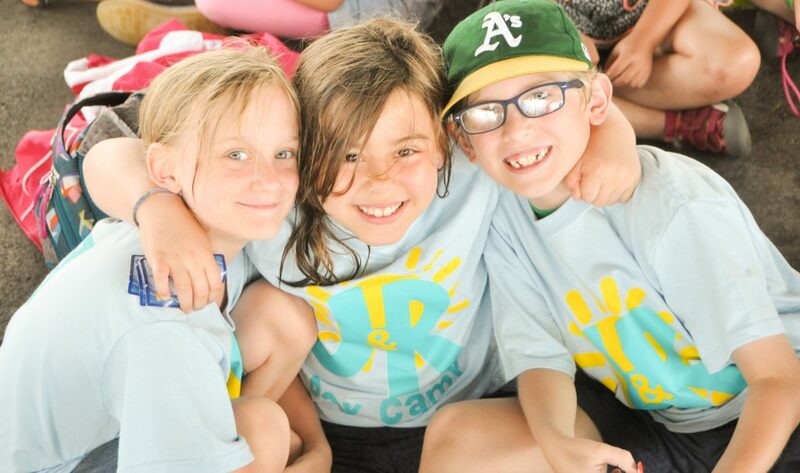 Kids: Get ready for the best summer, ever, at JCC Day Camps. We’re counting the days, minutes and seconds until the camp season starts in June.